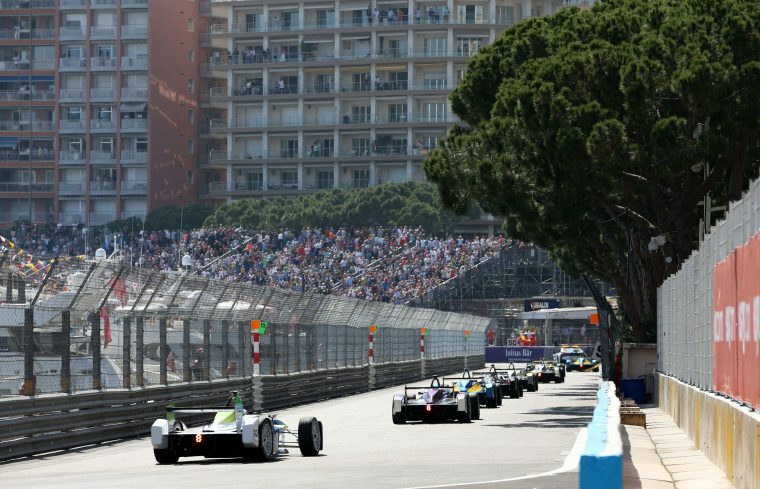 Formula E has officially announced the calendar that will make up season three, with the addition of five new venues and the return of Monaco. 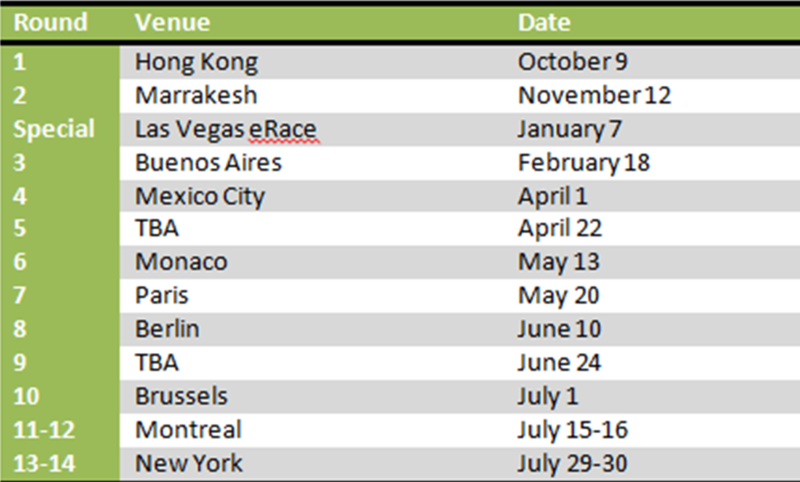 A draft calendar was previously published by Motorsport.com, which saw new venues such as Hong Kong and Marrakesh added to the schedule. Those two have now been officially confirmed as the opening two rounds, before heading to the familiar surroundings of Buenos Aires for round three. Between Marrakesh and Buenos Aires an extra non-championship event will take place in Las Vegas where the drivers will compete in a virtual reality environment, taking the eSports interest in the series to a new level as the series will allow ten fans to compete against the 20 drivers. Mexico City will be the fourth round of the championship, while round five is still to be announced, with Alejandro Agag stating that the series is looking at a return to Moscow to fill the gap. Monaco will return for round six, having been present in the inaugural season, before heading north to Paris and then onto Berlin. 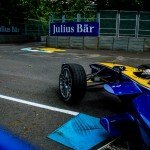 Round nine is still to be confirmed, although Alejandro Agag stated in the press conference that the slot is being left open for a new venue in London, after Battersea Park lost the rights to host the ePrix. 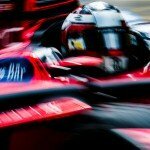 Round ten will be the last of the European races as Brussels makes its debut in Formula E before heading to America where a pair of double header rounds in Montreal and New York.